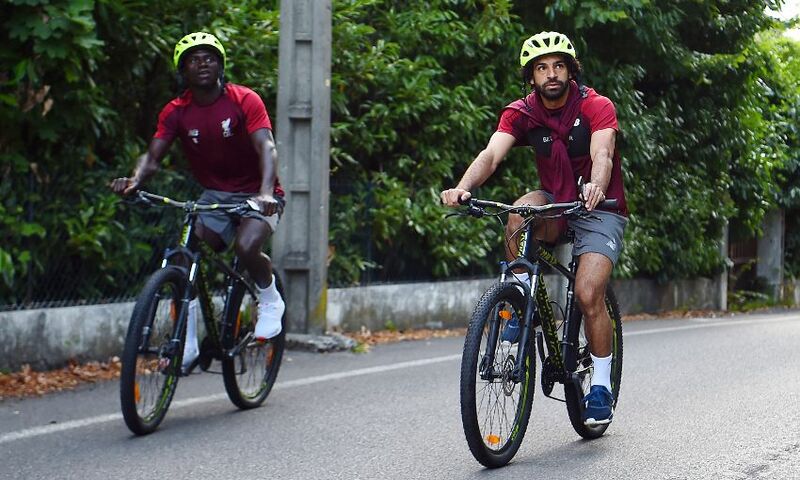 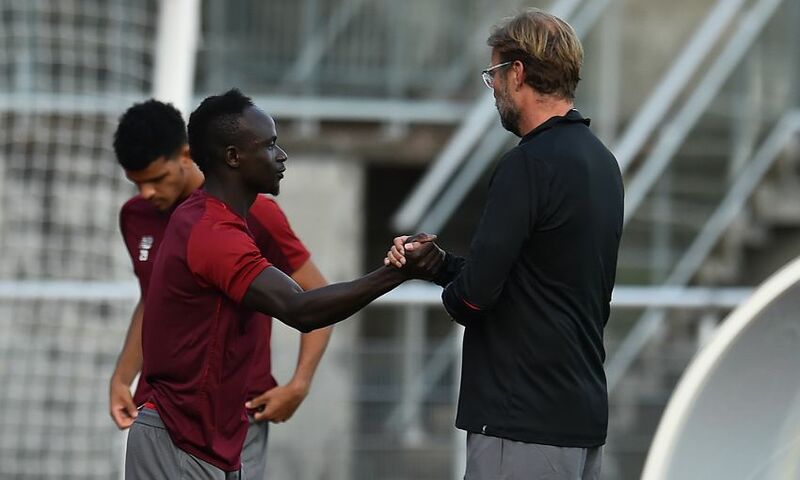 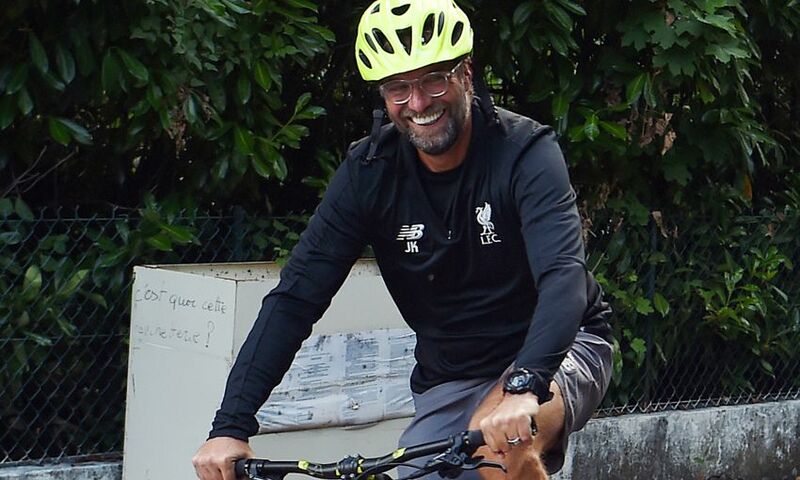 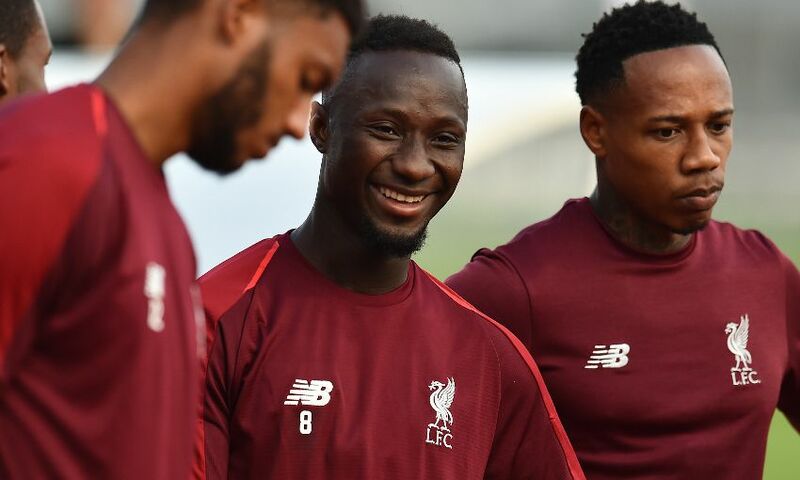 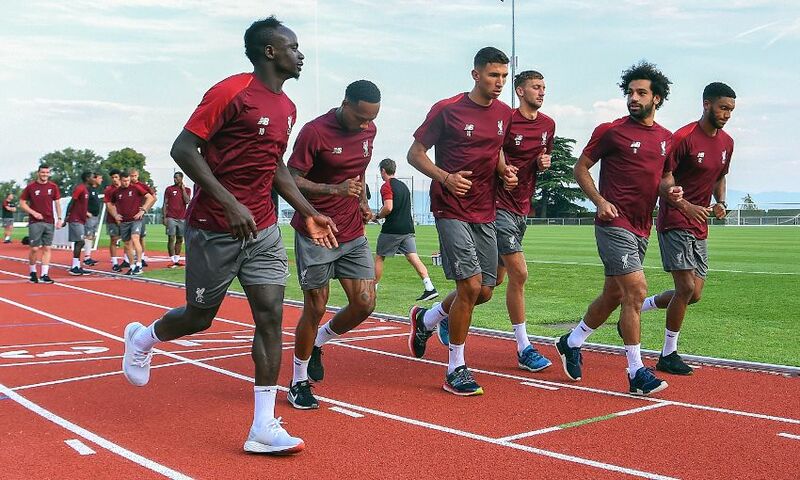 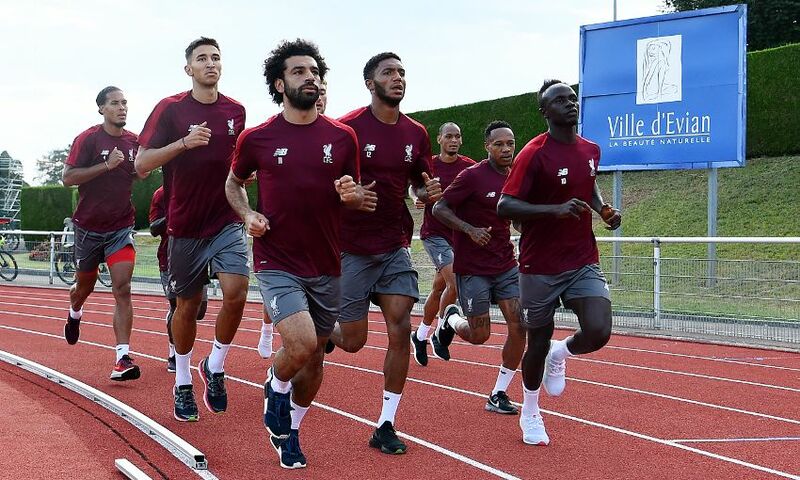 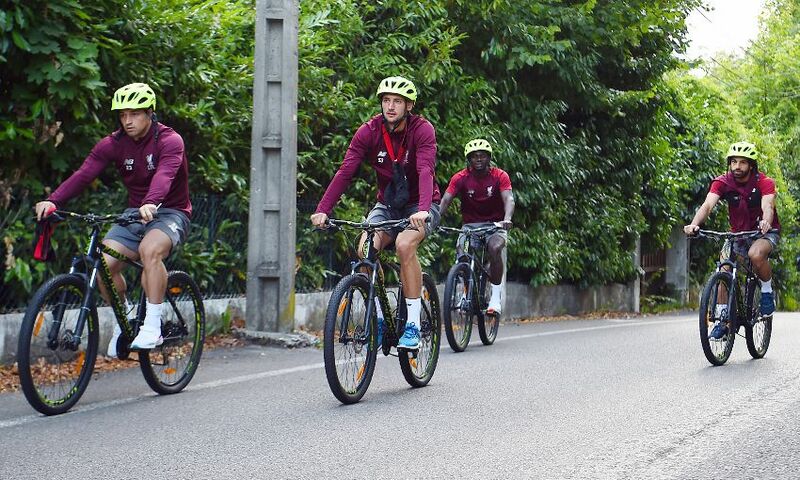 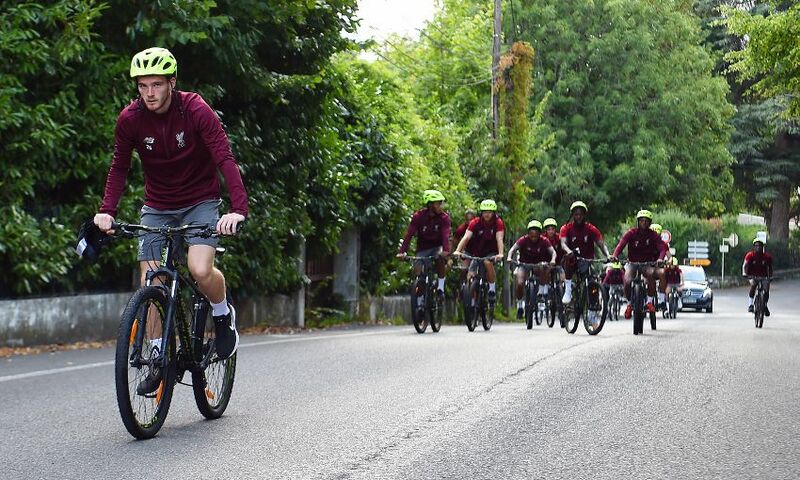 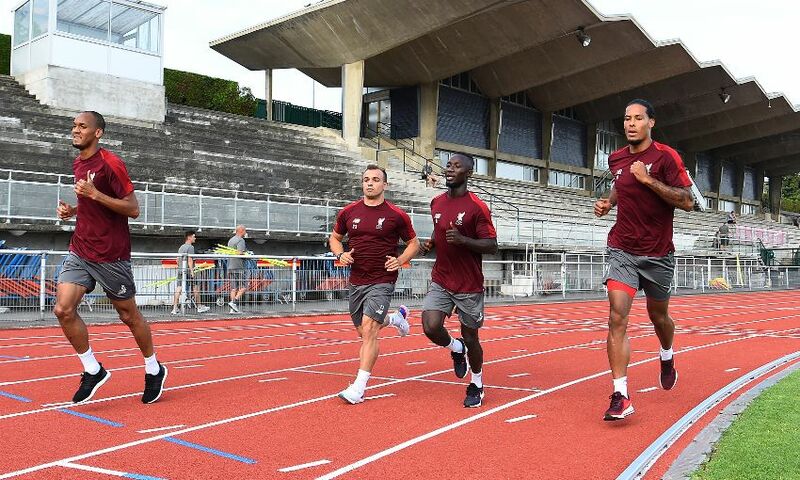 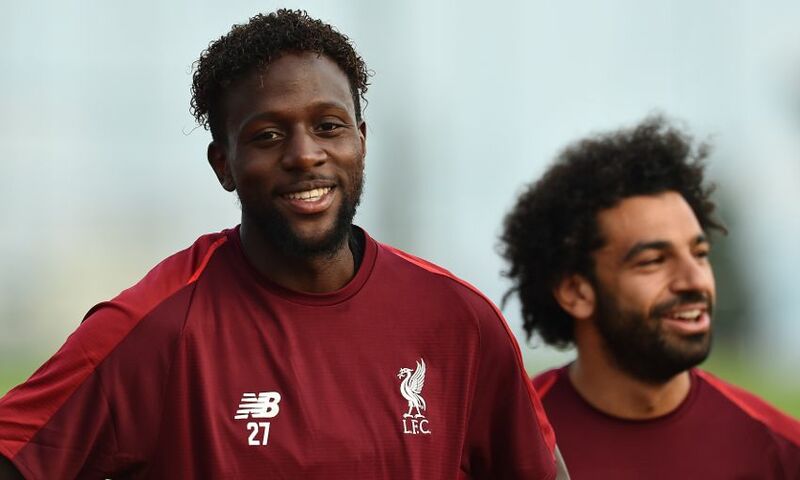 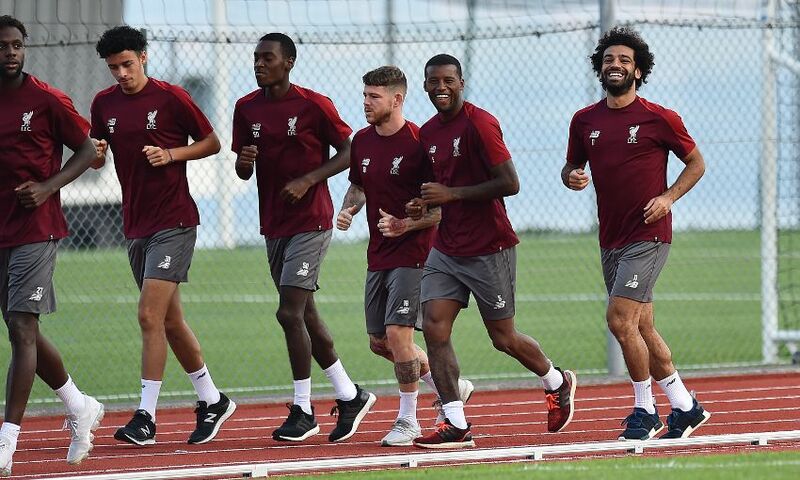 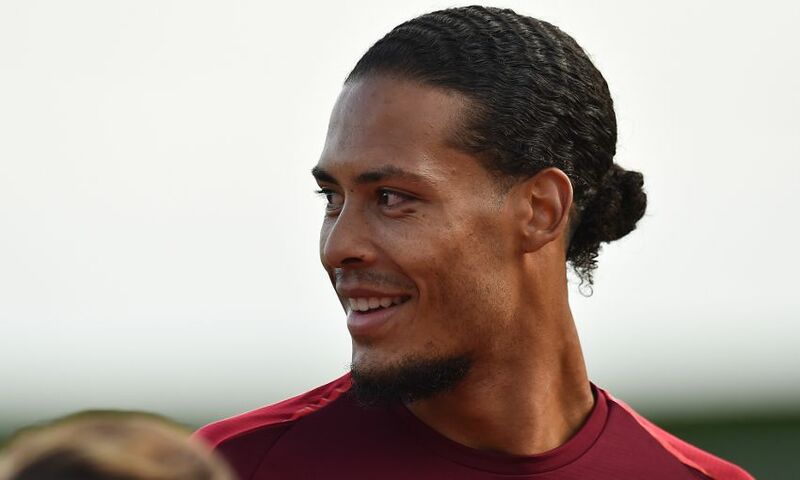 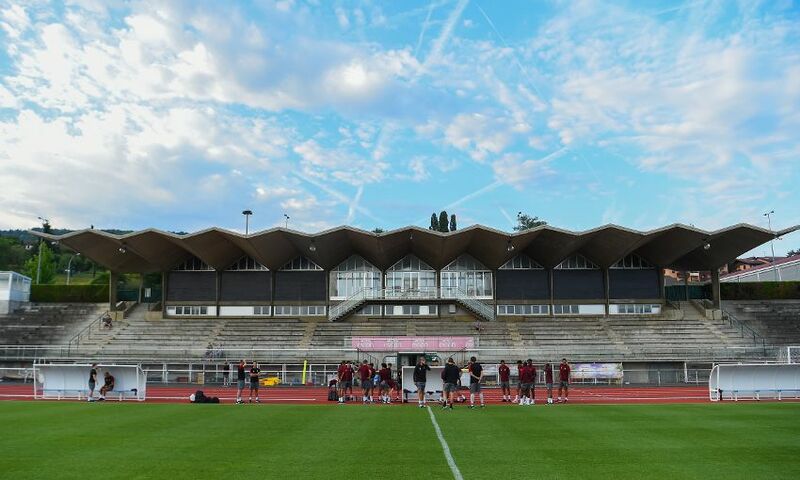 It was an early start for Liverpool on the second day of their training camp in Evian. 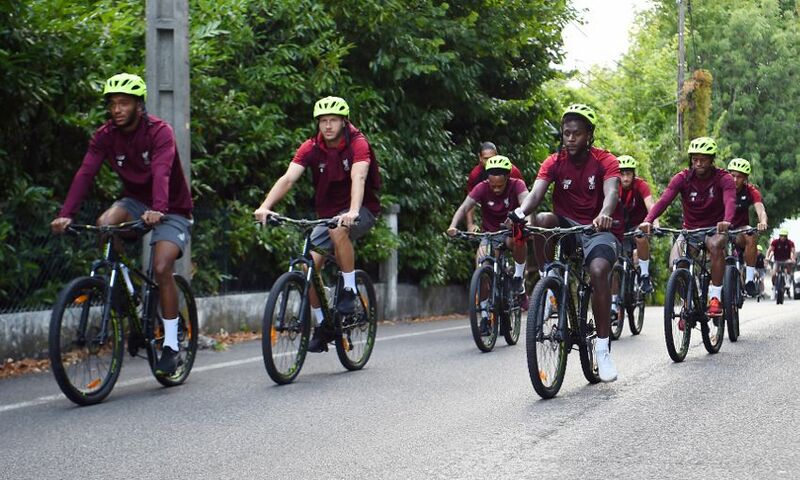 The Reds headed out for a 7.30am running session after once again cycling to their base on the east coast of France. 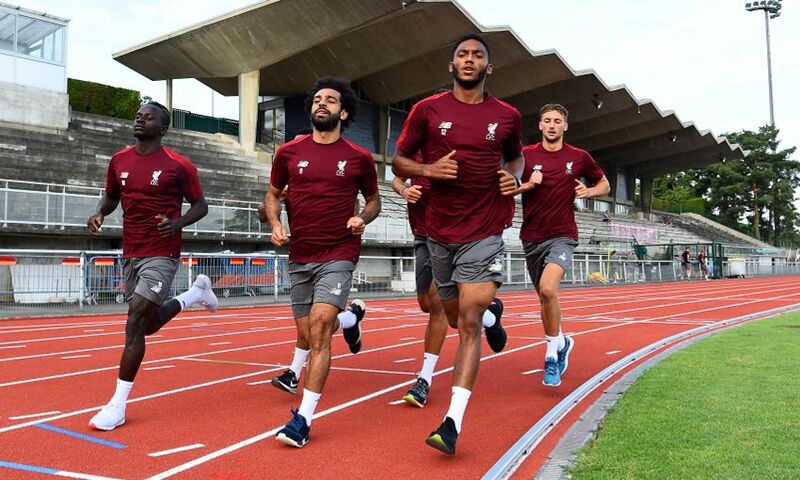 It was the first of three workouts for Jürgen Klopp's squad today as they continue to step up preparations for the new season. 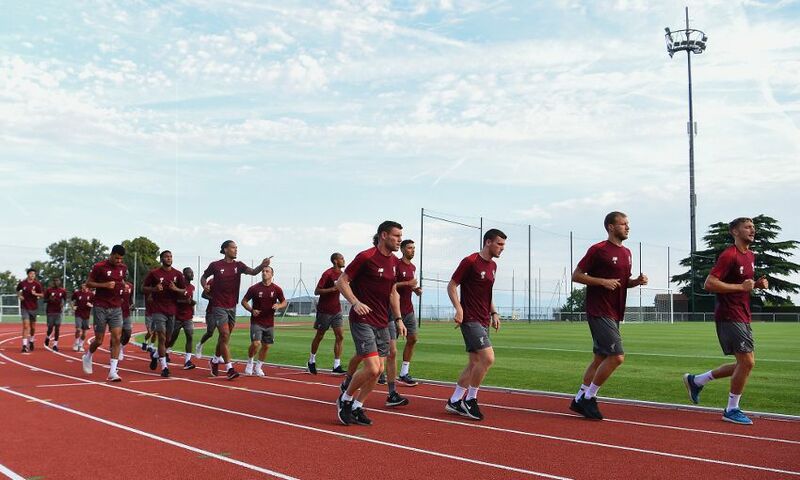 See our latest gallery from Evian below.